List of places to Invest in Dasna Dehat, Ghaziabad | Residential Localities to Buy Properties in Dasna Dehat, Ghaziabad. 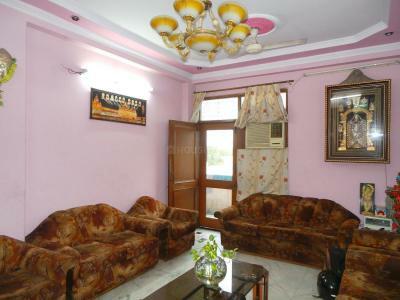 by Goel Residency Pvt. Ltd.